I love blog hopping which is how I found Roz's IFJM blog. 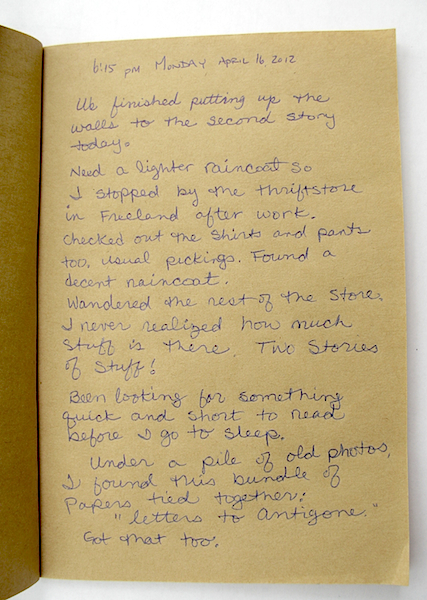 For the month of April, participants keep a fake journal that is outside of their regular visual journal. My mind started leaping with ideas. 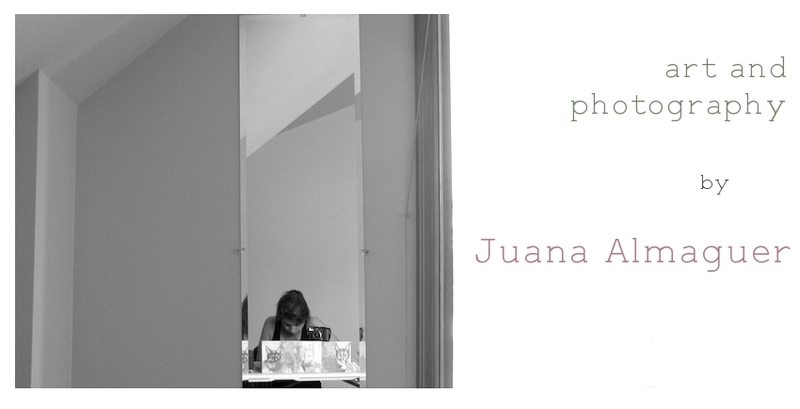 In the next few weeks, you'll see posts titled "Fake Journal" on my blog. I dug up this old journal that I had refused to throw away 'cuz I knew some day it would have a purpose. 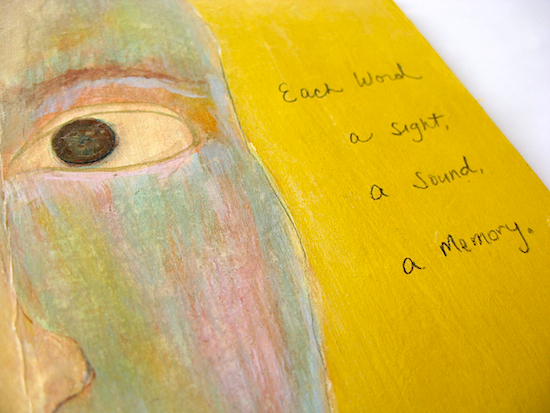 For the cover, I collaged one of my failed paintings and wrote a short message. I've been carting it around with me since 2008, from Japan to Mexico to California and now Washington. 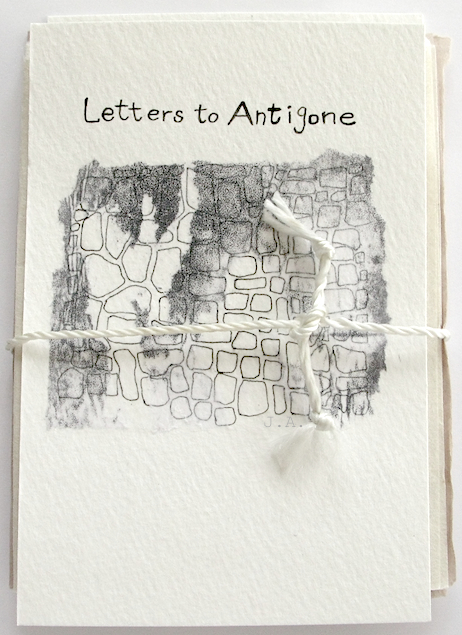 Letters to Antigone Cover: 4 x 6 140# watercolor paper, line drawing with black micron pen, monoprint tissue paper collaged onto drawing with pieces ripped off. Great start to your journal. I will be back to see more. I saw this when I was commenting on your 52 Photos Project entry. I didn't do it last year but I did it the year before and it turned out to be amazingly therapeutic for me. I hope to do it in April of 2013. I like what I have seen of yours! Annie, I hope to do this in 2013 too and will keep a look out for yours.